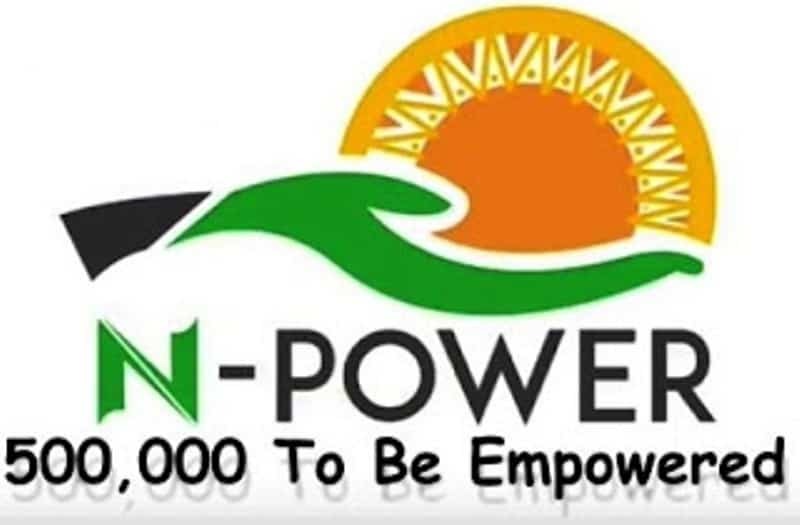 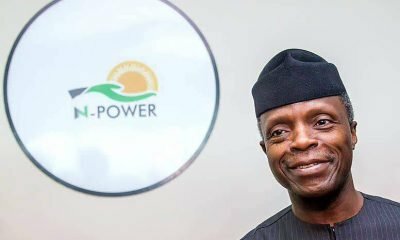 The administrators of the federal government social intervention scheme, N-Power have once again told beneficiaries that the scheme does not have room for re-deployment. 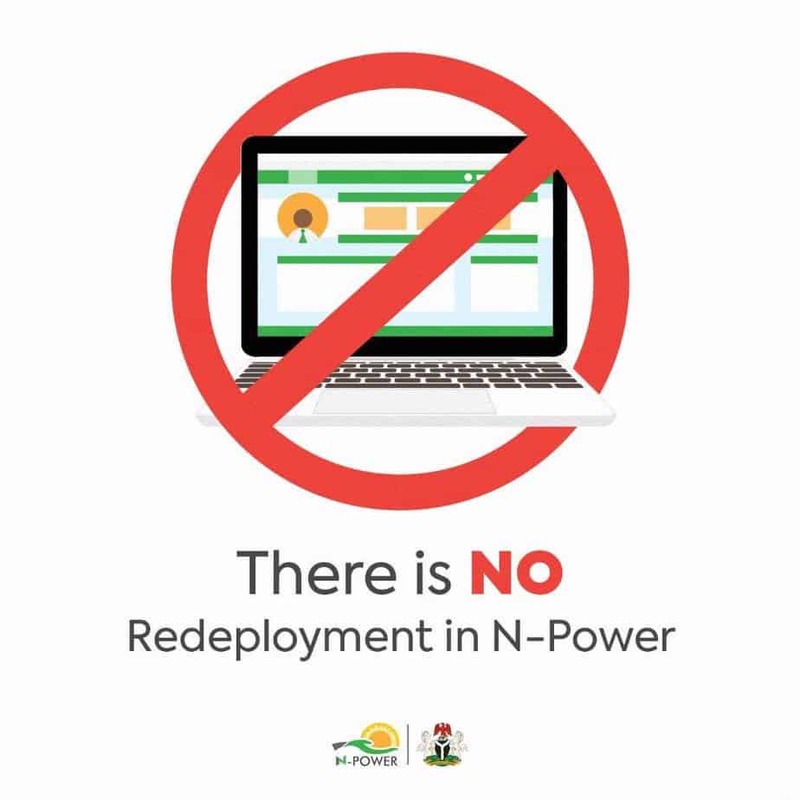 The information is contained in a statement on the scheme’s official social media page. 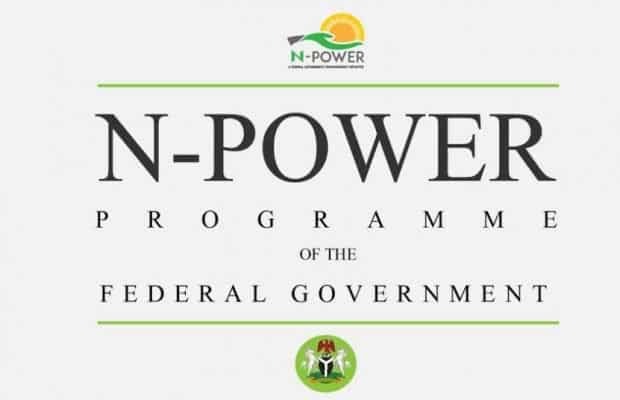 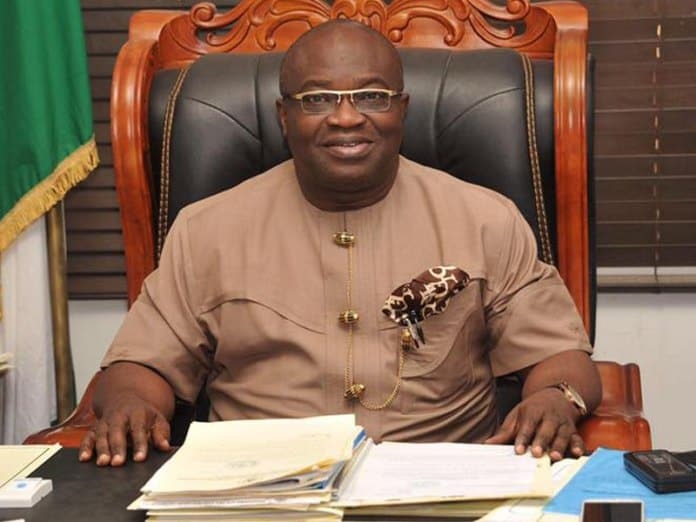 In a related development, the scheme has also warned that all beneficiaries who are already employed elsewhere, would be exposed, ejected from the scheme and handed over to the police.